At A Boiler 4 U Ltd, we offer a complete boiler maintenance service. We want to make sure that your boiler is running efficiently in your home all year round, offering excellent services to everyone in Plymouth, Devon, and the surrounding areas. 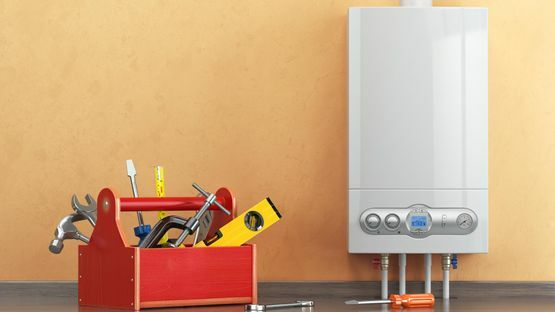 We’re gas boiler maintenance experts, so get in touch with us now. With our boiler maintenance, we advise getting an annual service on your boiler. This is essential to make sure there are no underlying problems with your boiler. We’ll also check other areas of the home such as your central heating systems and radiators to make sure these are running to the best of their ability. Our team checks gas and natural gas boilers to ensure that there are no leaks or required, and this guarantees safety. To learn more about our gas boiler maintenance services, contact us, in Plymouth, Devon.